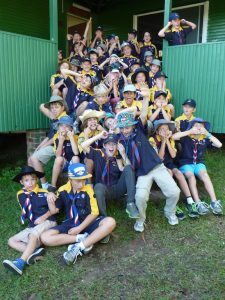 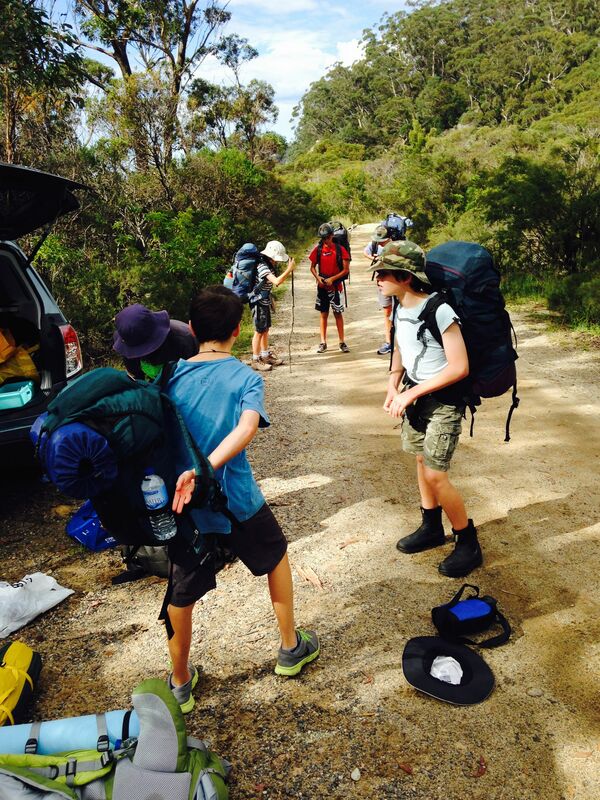 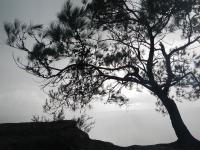 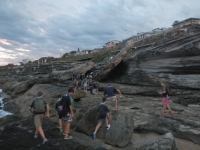 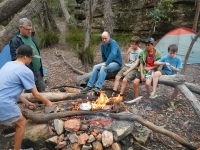 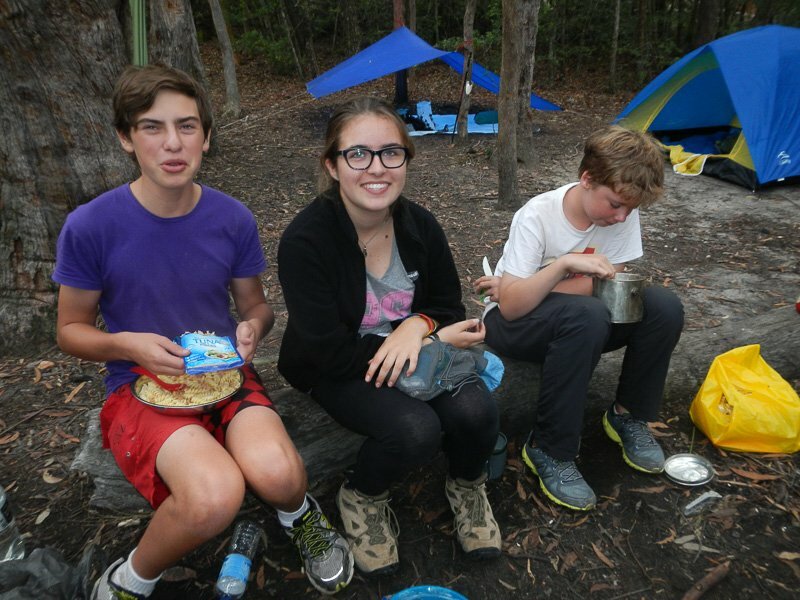 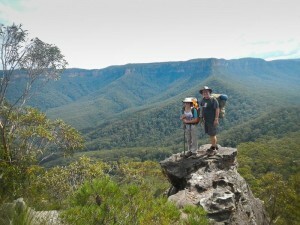 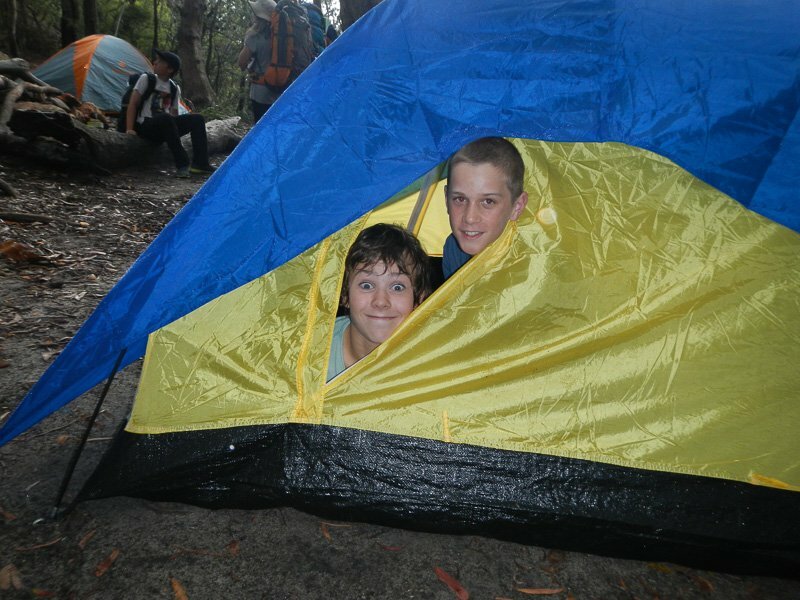 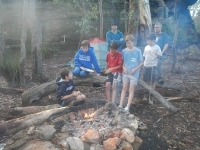 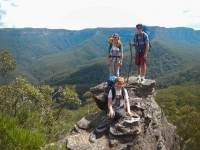 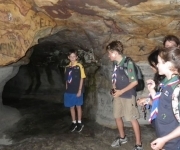 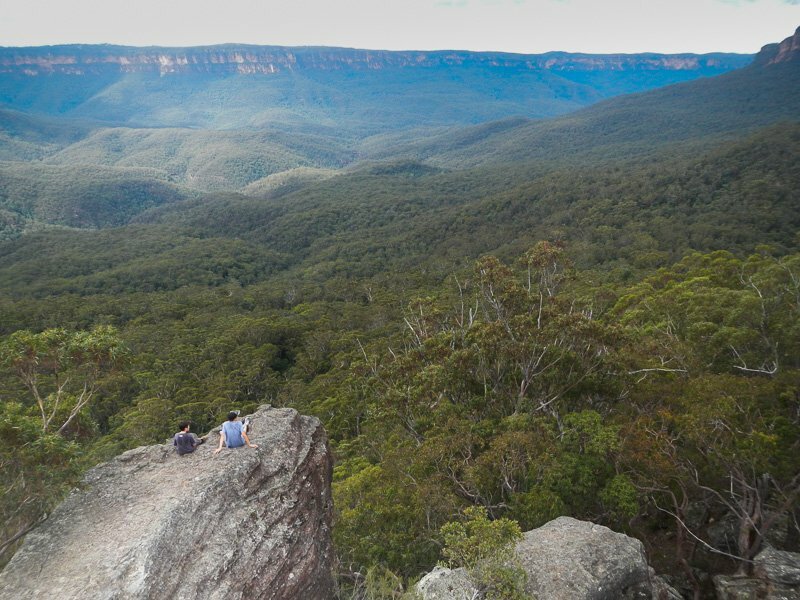 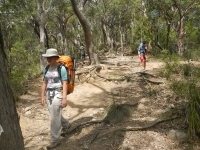 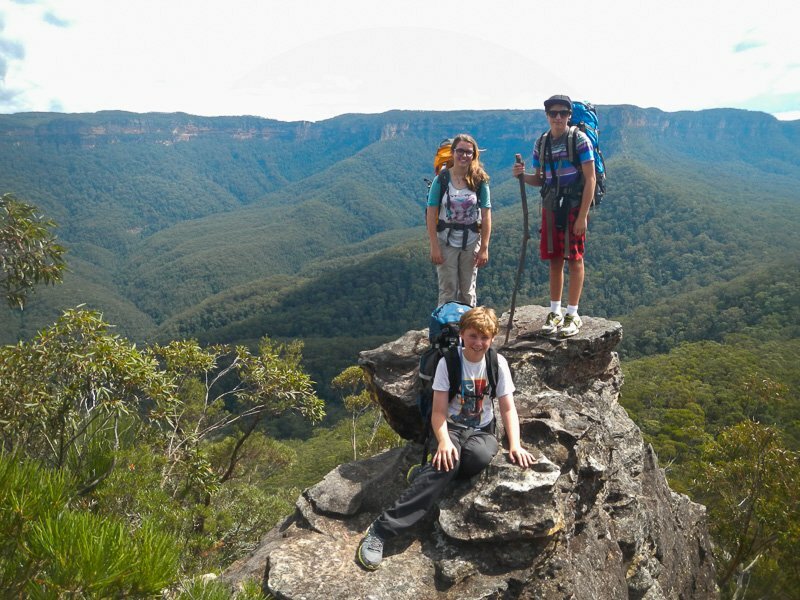 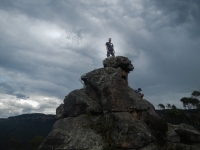 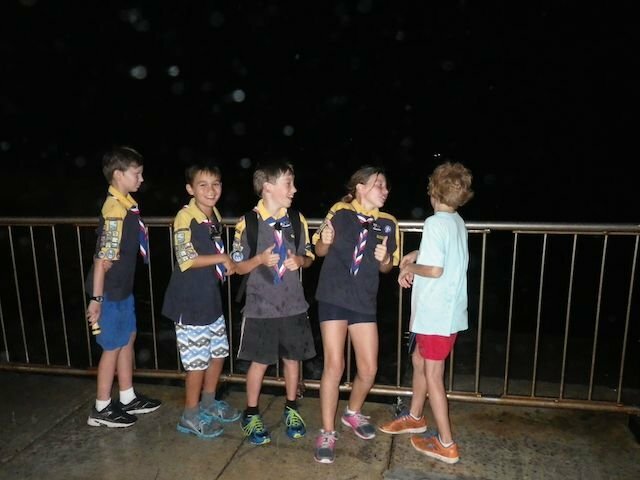 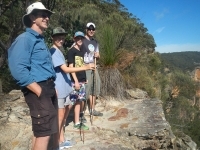 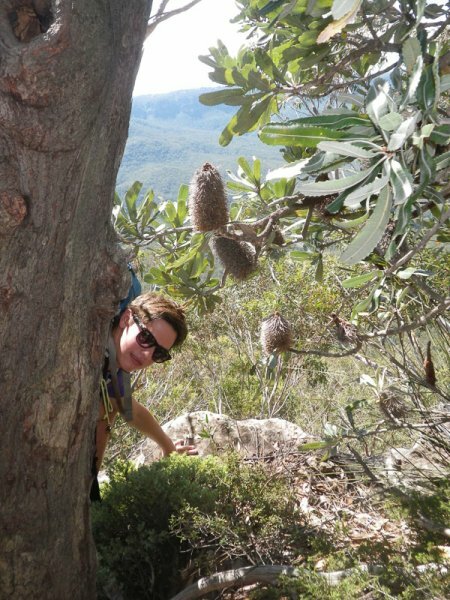 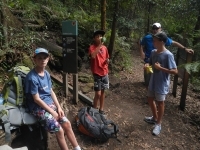 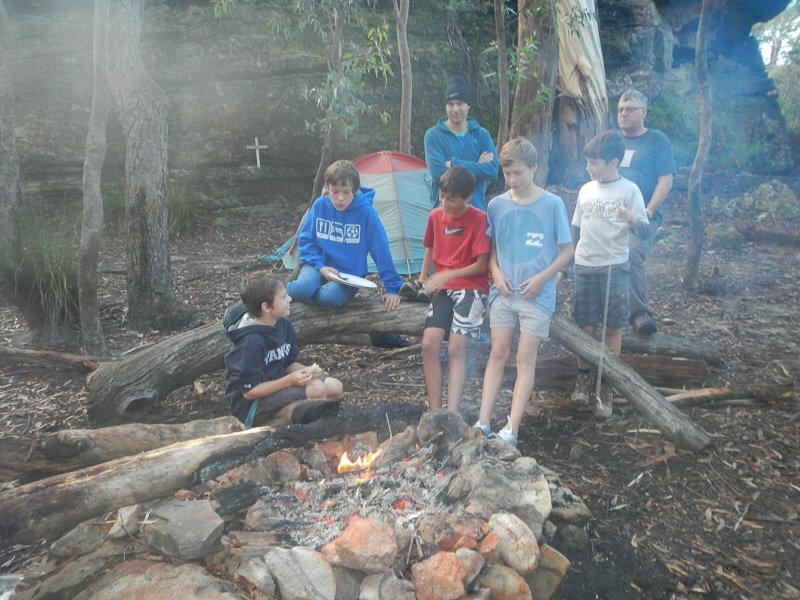 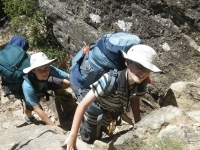 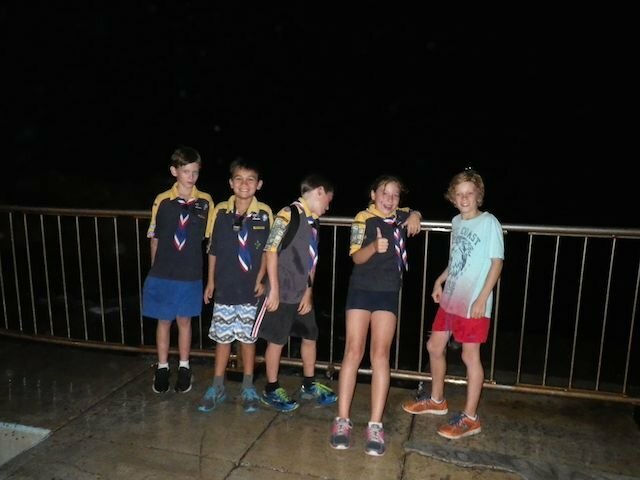 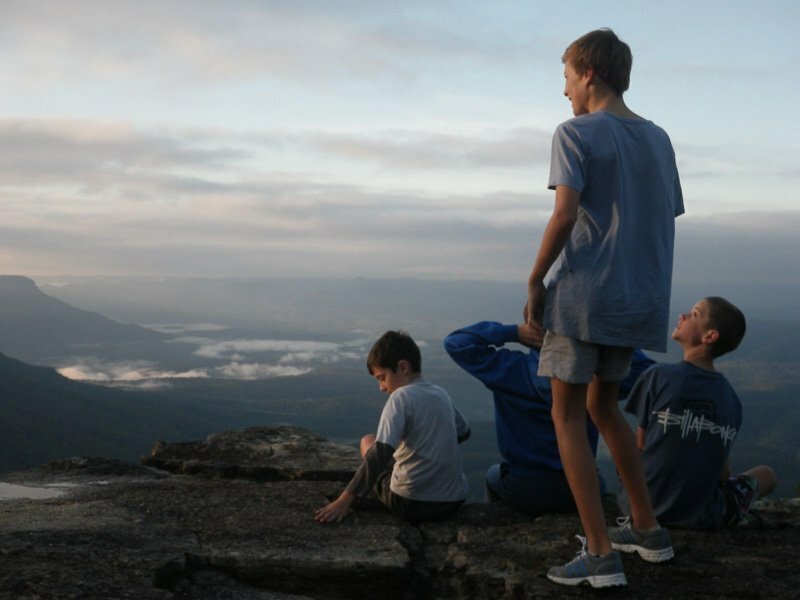 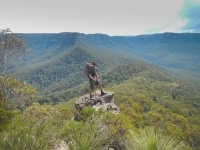 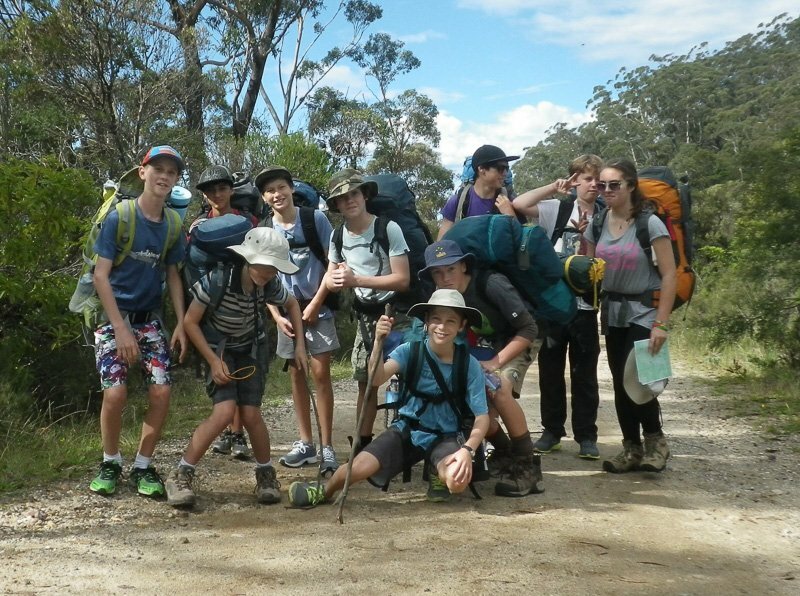 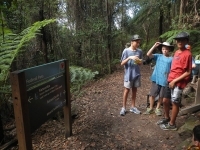 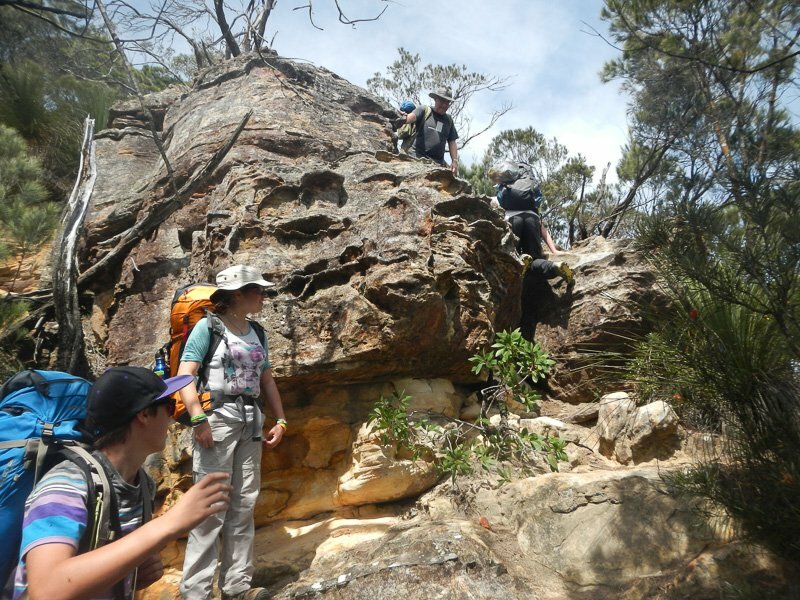 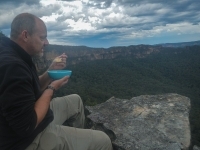 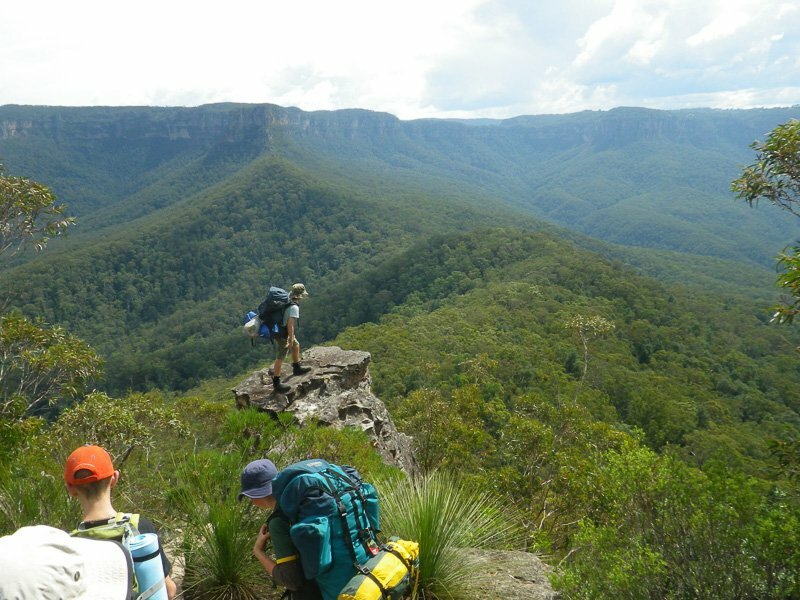 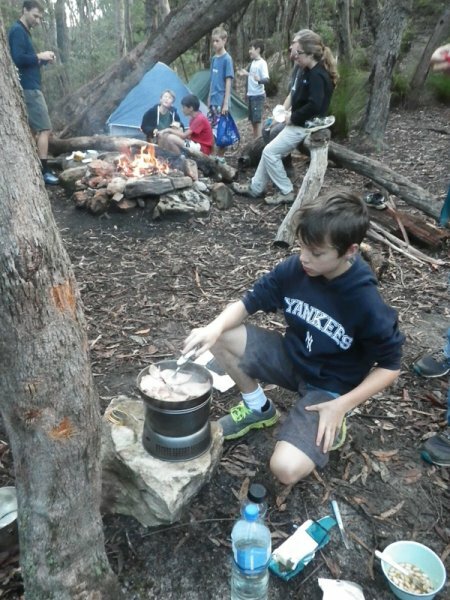 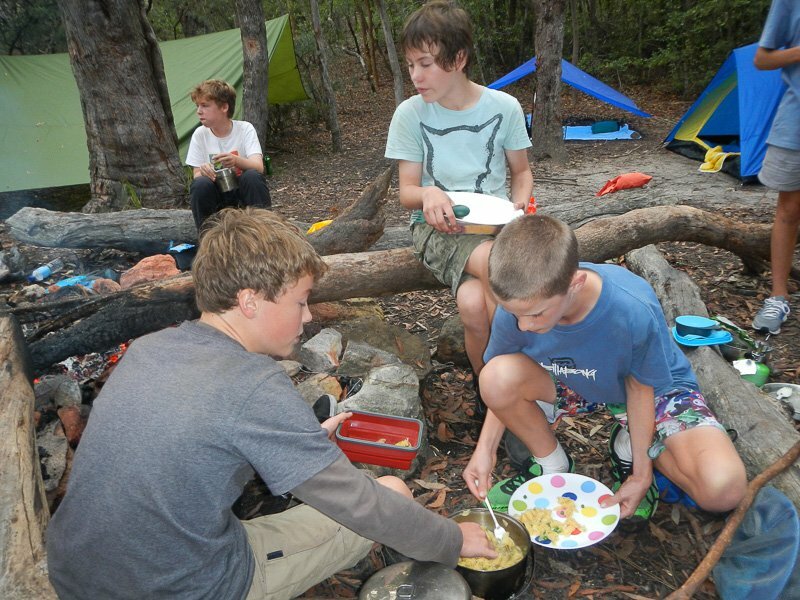 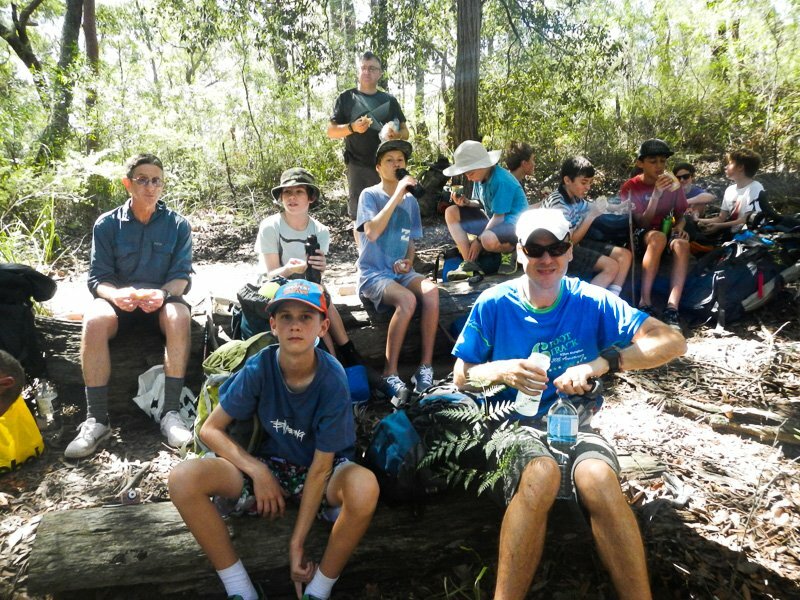 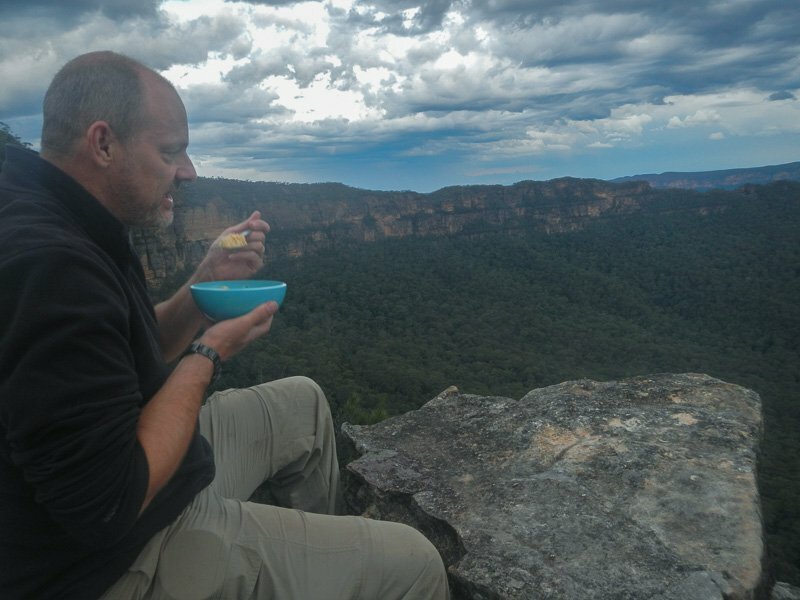 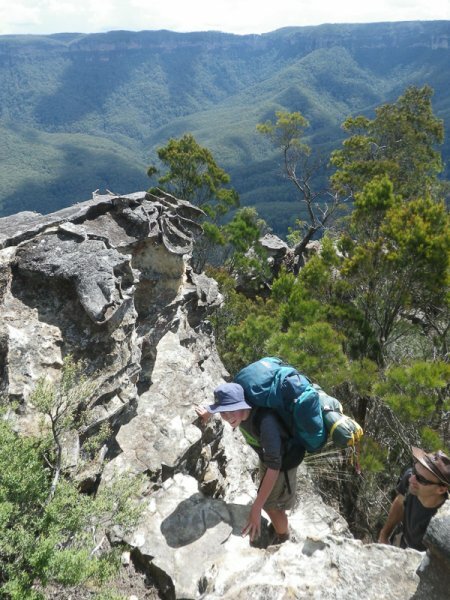 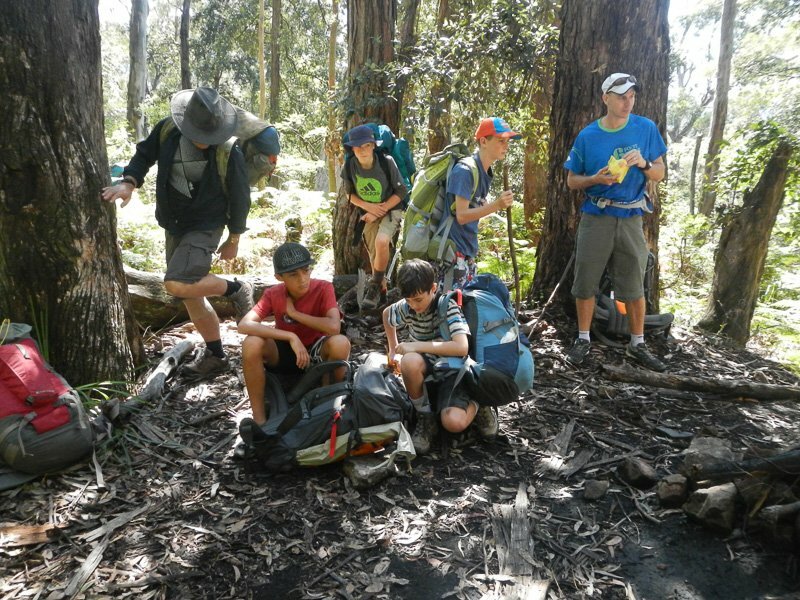 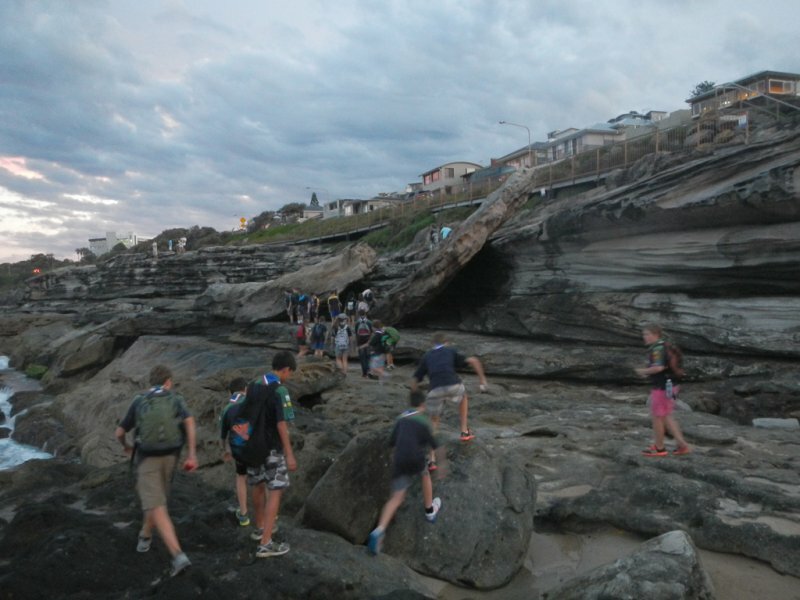 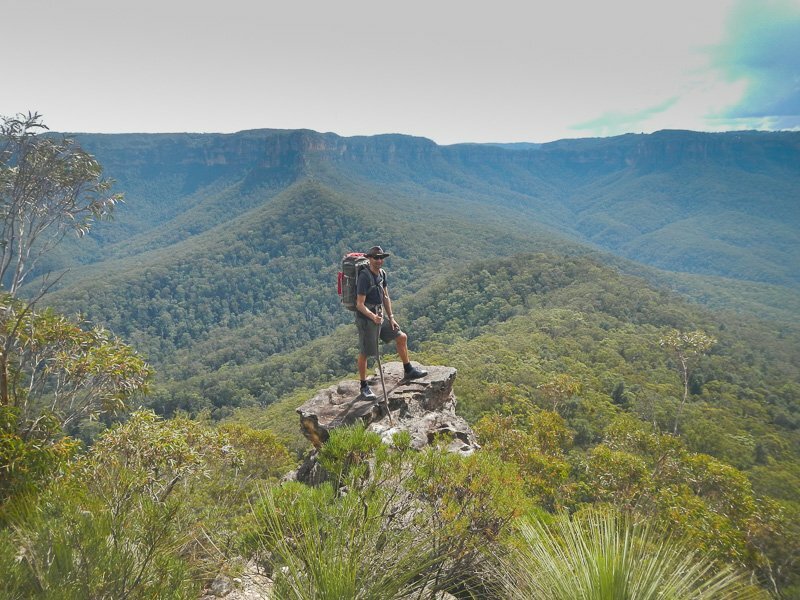 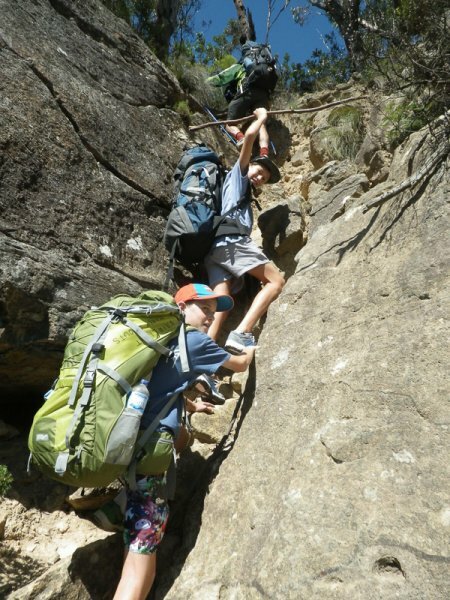 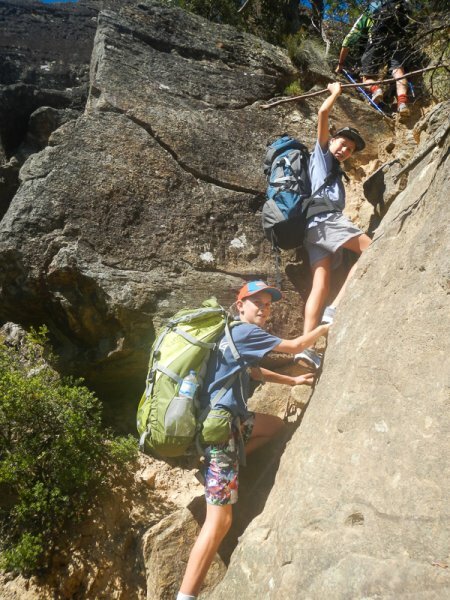 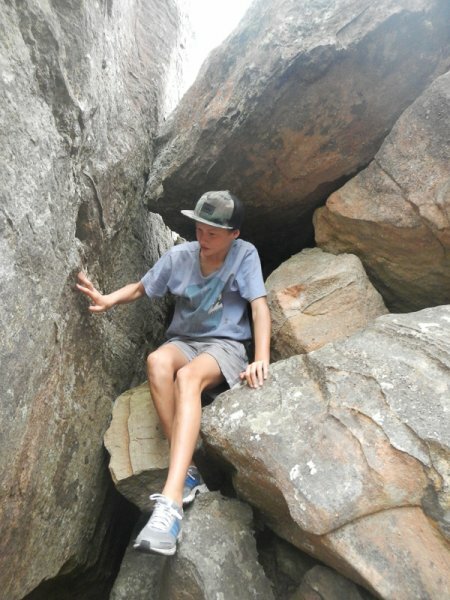 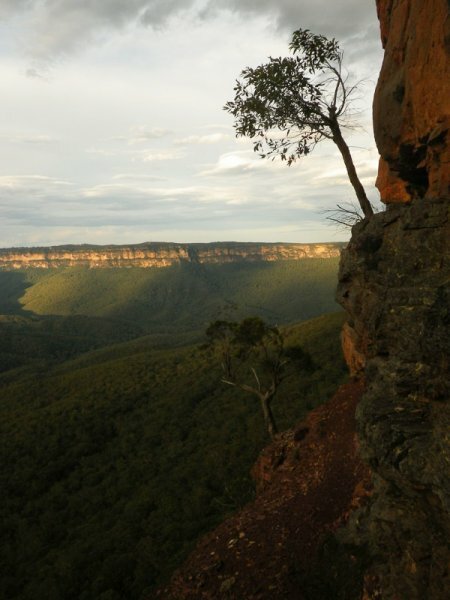 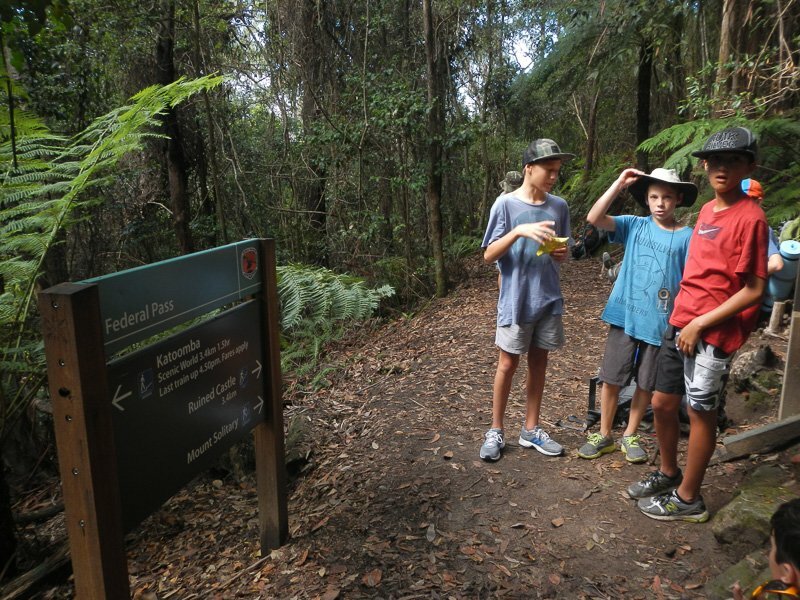 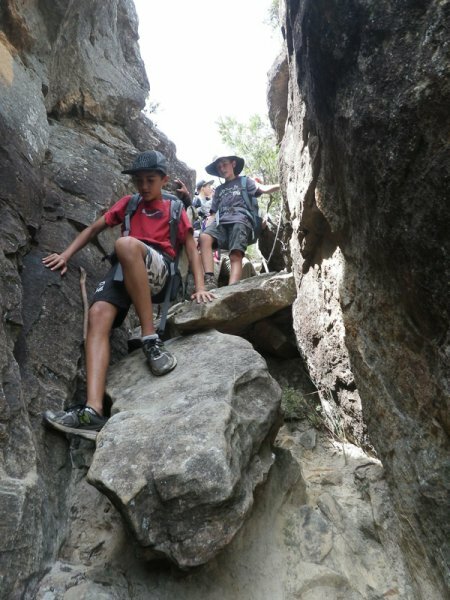 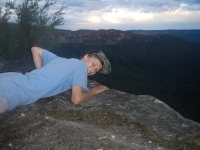 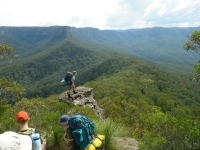 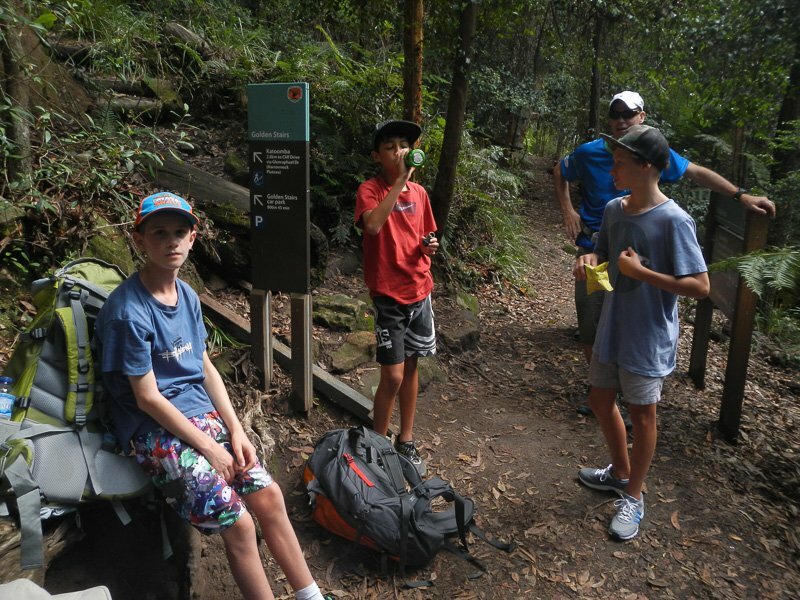 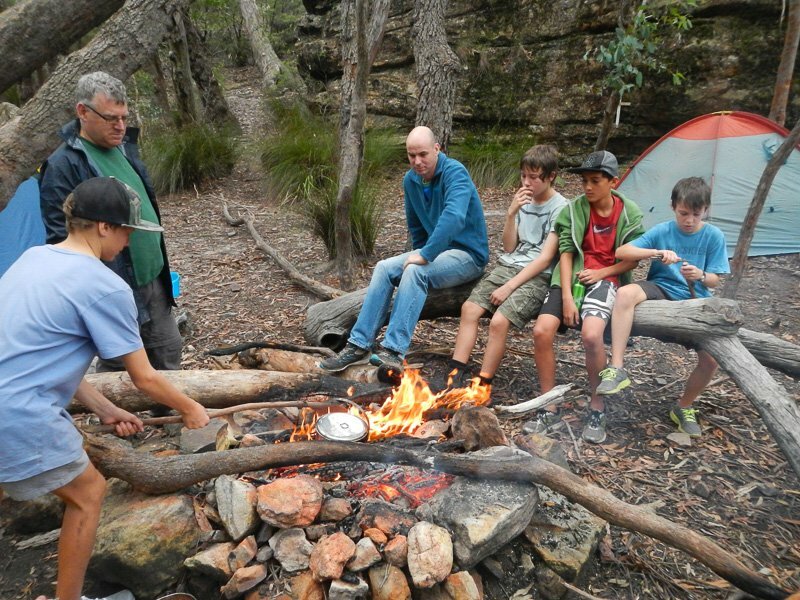 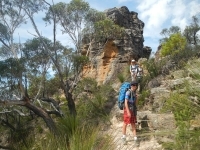 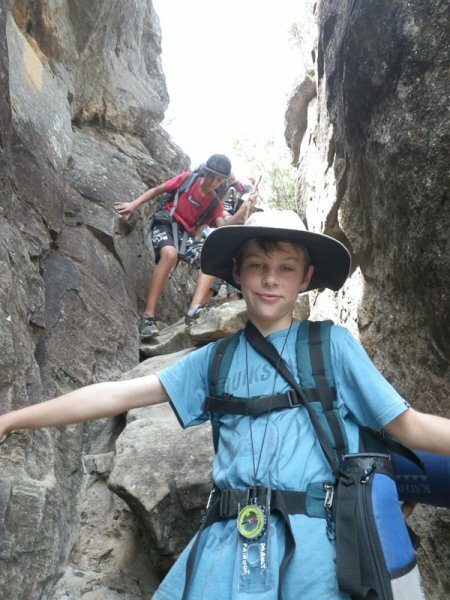 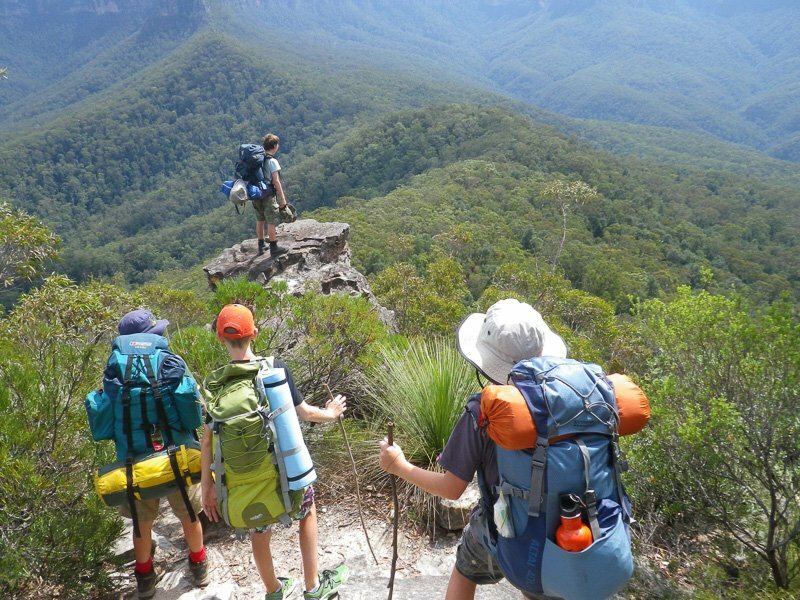 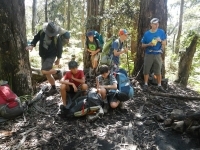 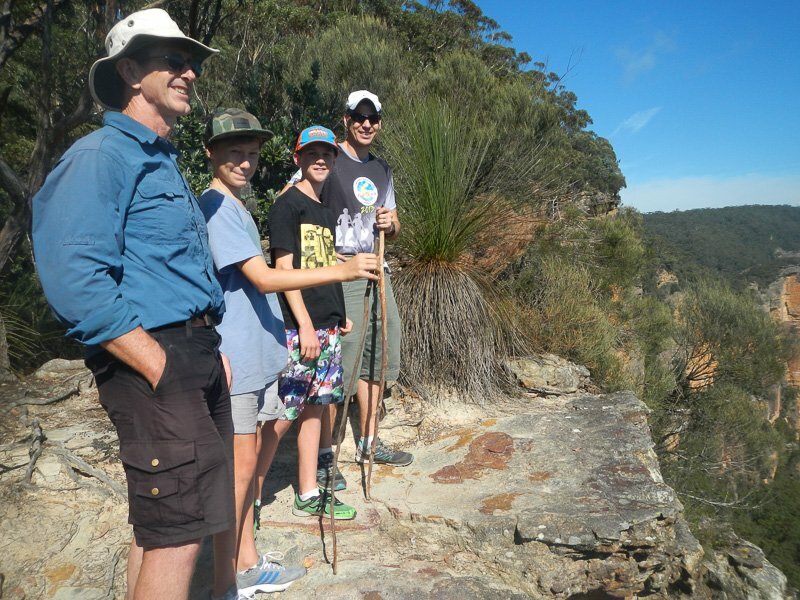 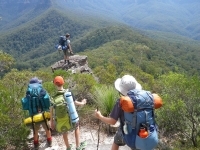 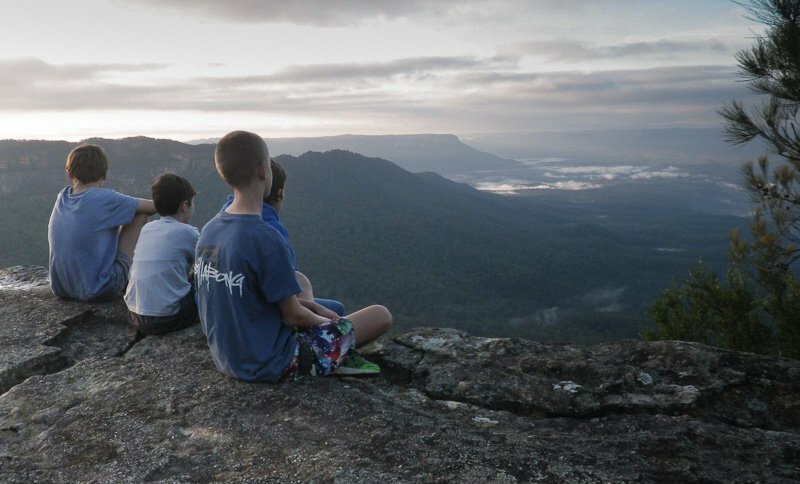 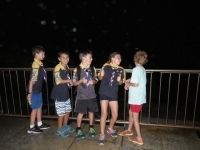 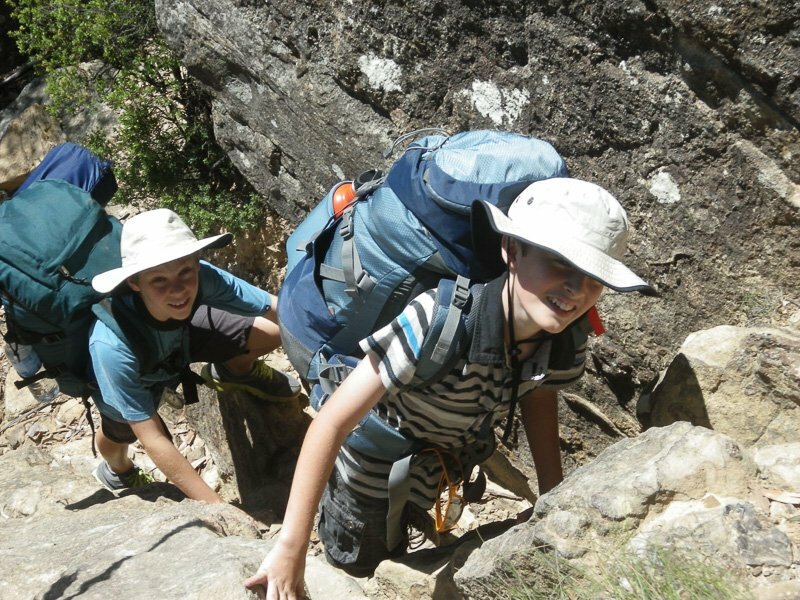 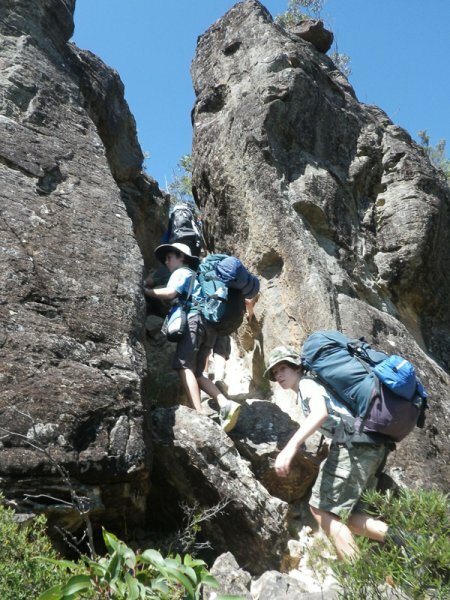 Ten scouts set off for an overnight hike up to Mt Solitary in the Blue Mountains. 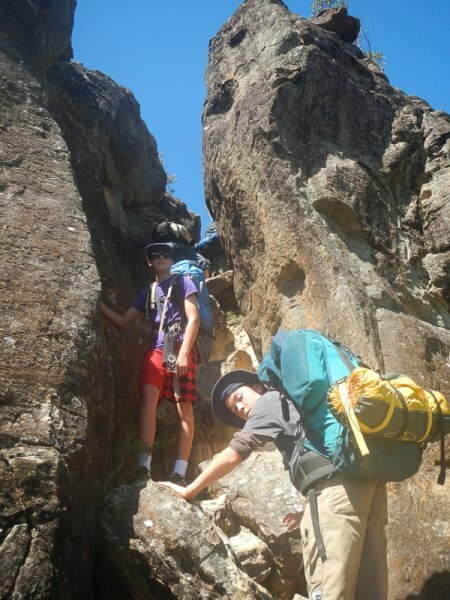 The going was tough especially lugging heavy packs while scrambling up boulders on the exposed ridge as we made our way to the top.We found a great spot to camp near Chinaman’s creek which had a few pools of water to refill our drinking bottles. 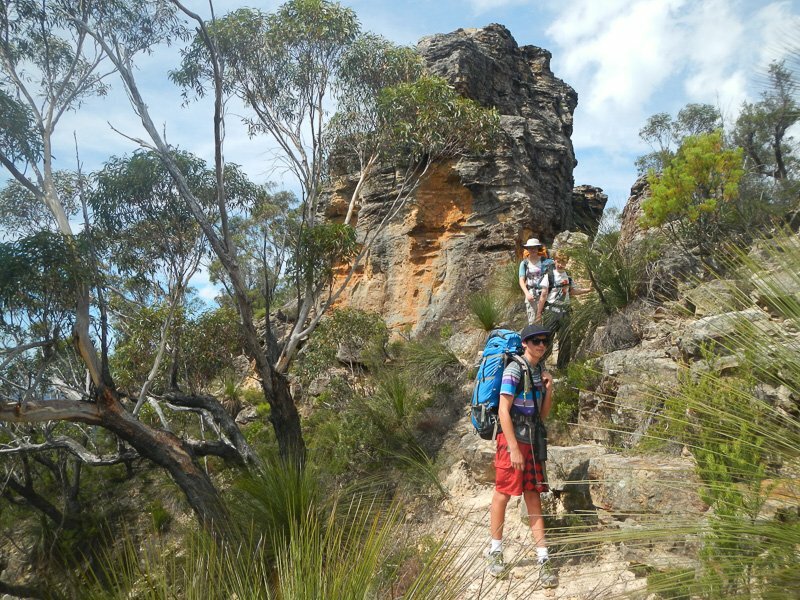 Ryan and Eli still had enough energy to make the detour on the way back to Ruined Castle before the final slog up the Golden Stairs. 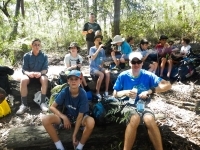 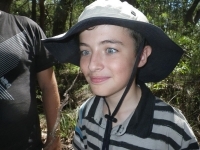 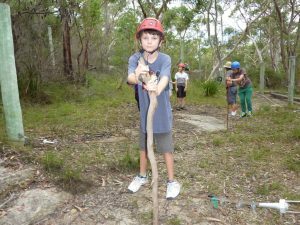 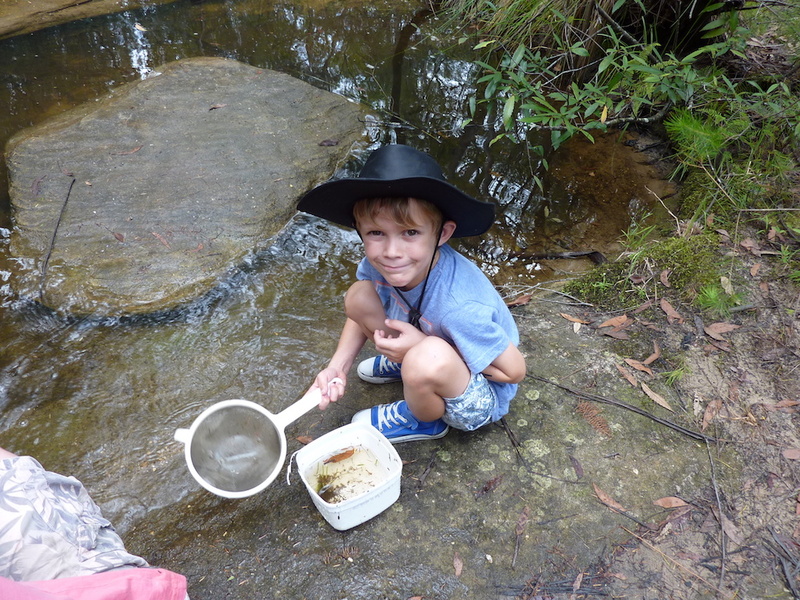 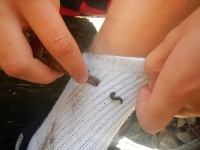 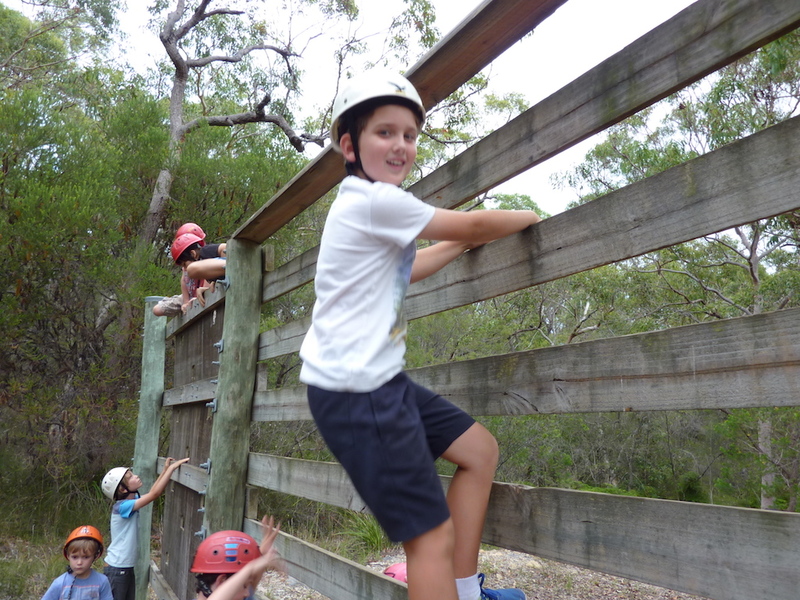 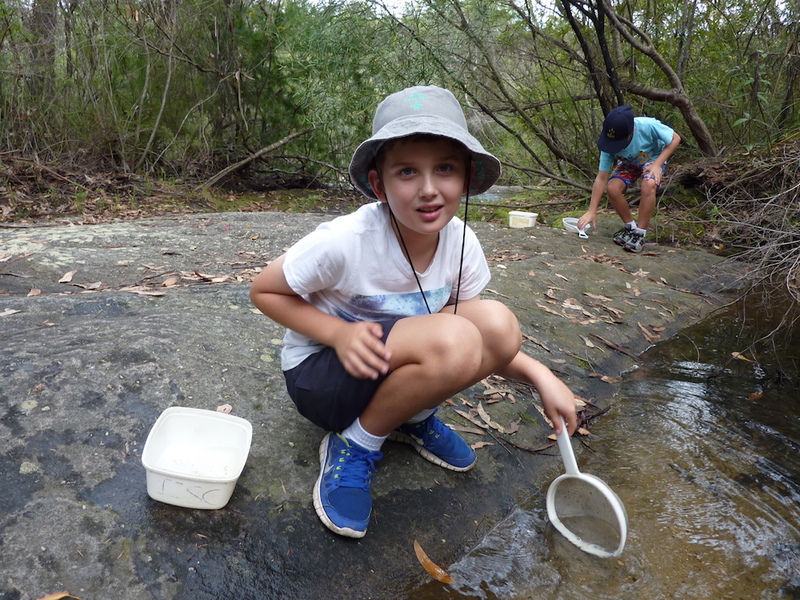 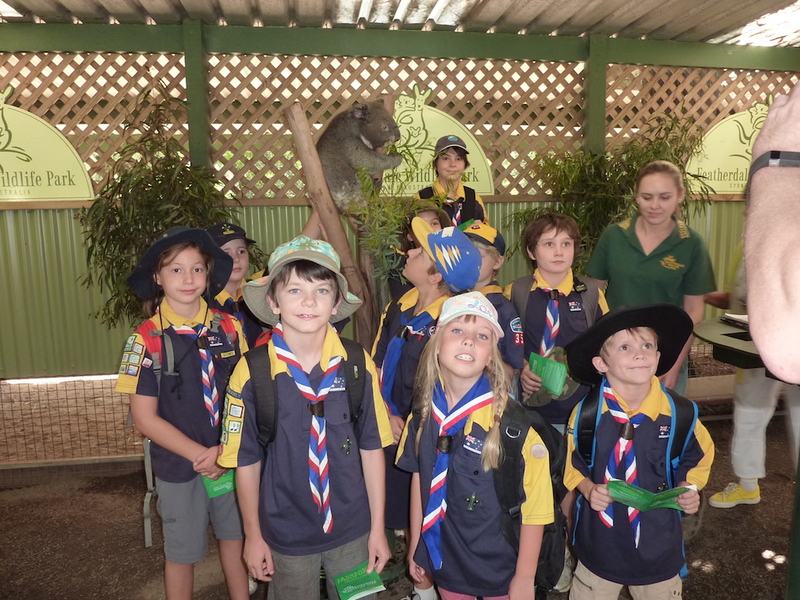 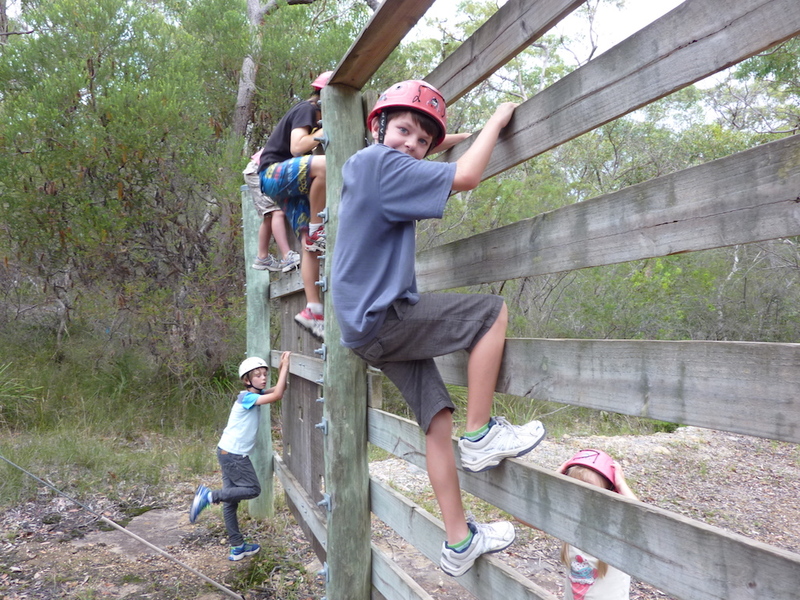 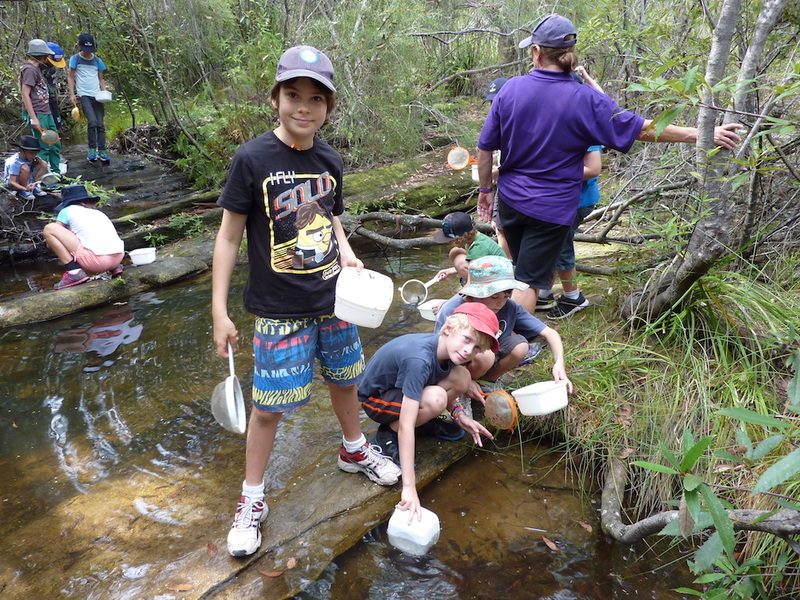 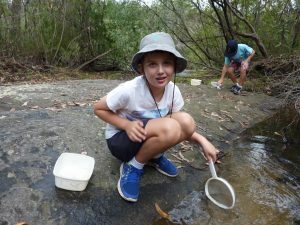 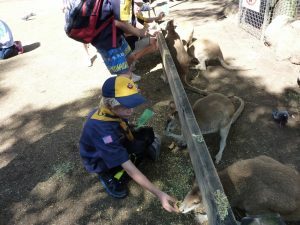 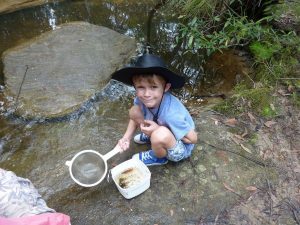 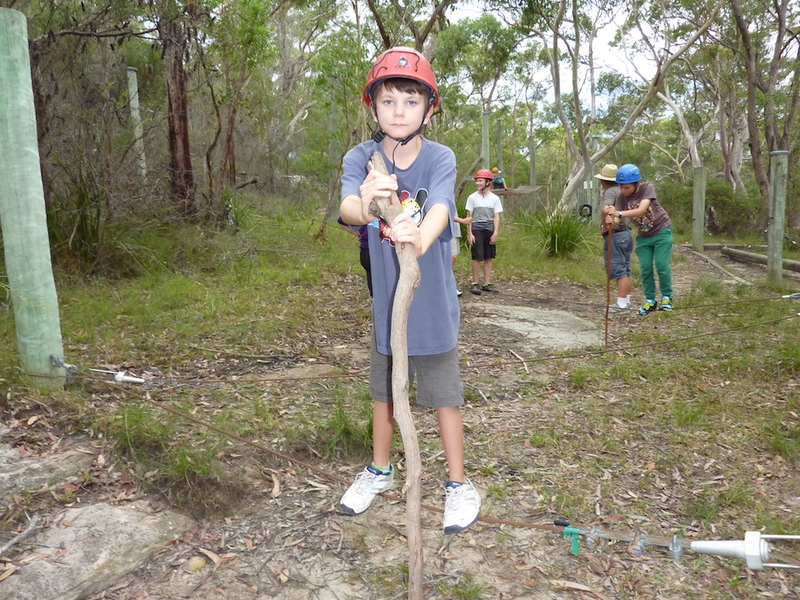 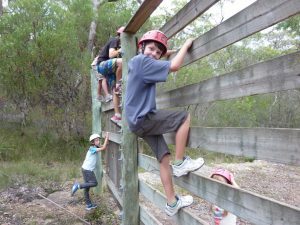 F/M Cubs 2014 Bi Annual Environmental Camp/Course at Ingleside Scout Camp. 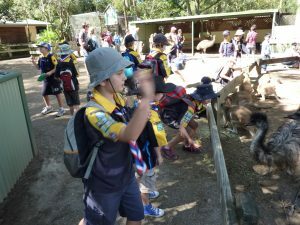 Bugs, Birds, Animals, Featherdale Wildlife Park. So much to learn and do. 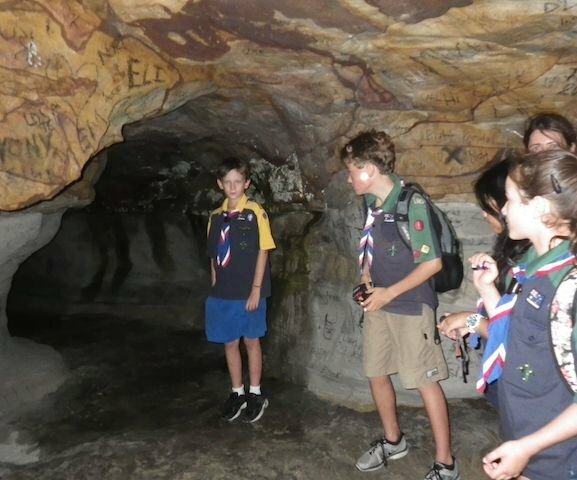 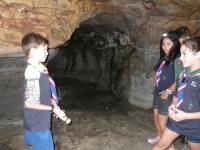 From Curl Culrl to Queenscliff via the tunnel with Cubs with a fascinating story from one of the Cubs on how his great-great ancestor built the tunnel! 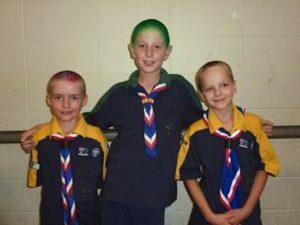 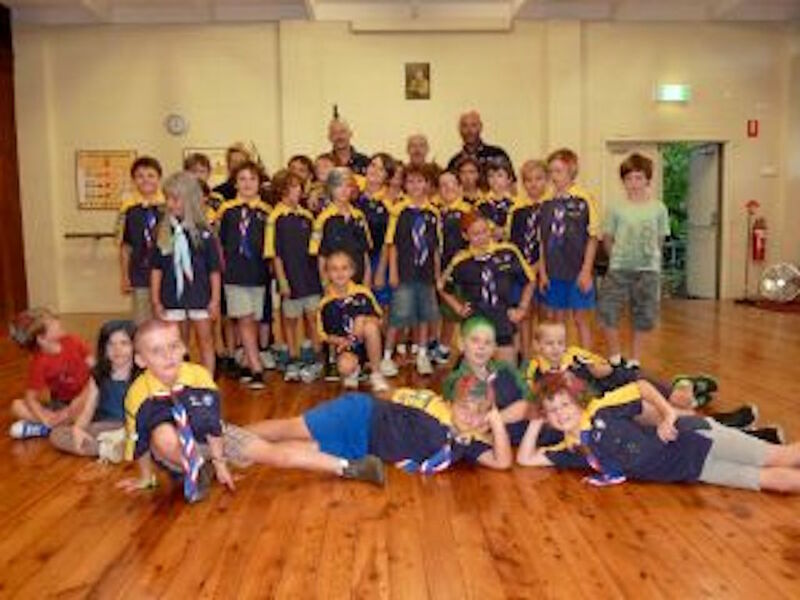 F/M Cubs shave and colour their hair in Support of the Leukaemia Foundation’s World Greatest Shave. 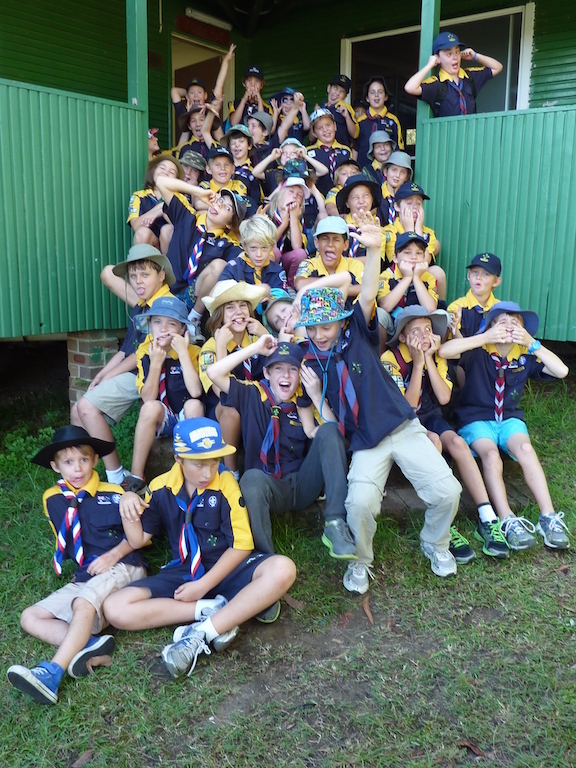 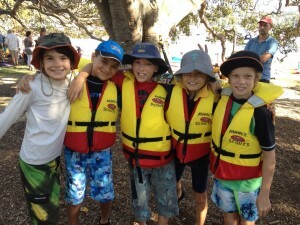 Fourteen cubs represented Fairlight/Manly in all C2 and C4 events in the various age groups on offer. 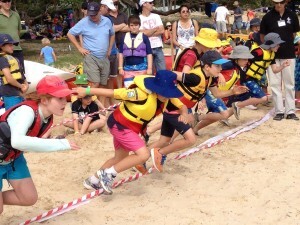 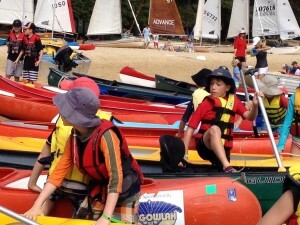 We had a team in every final, bar one, including two boats in the U11 C2 final. 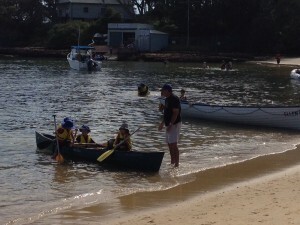 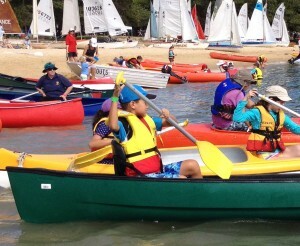 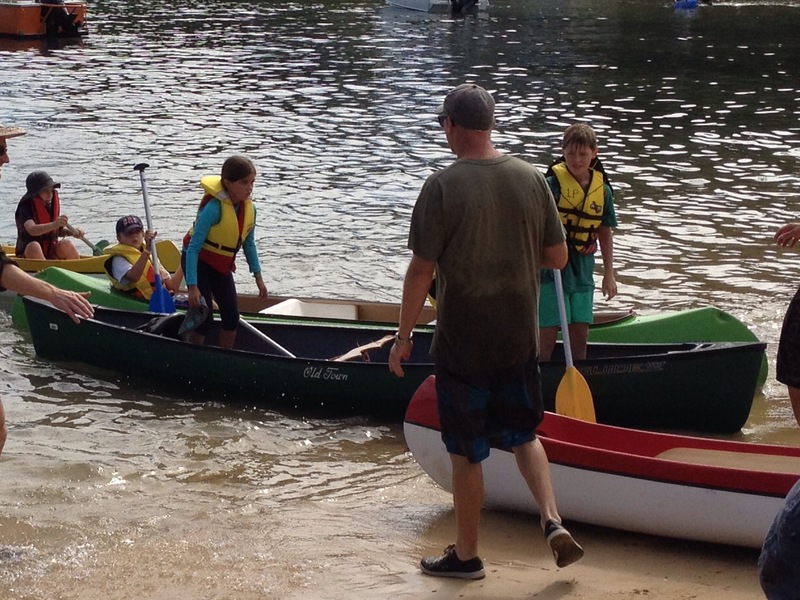 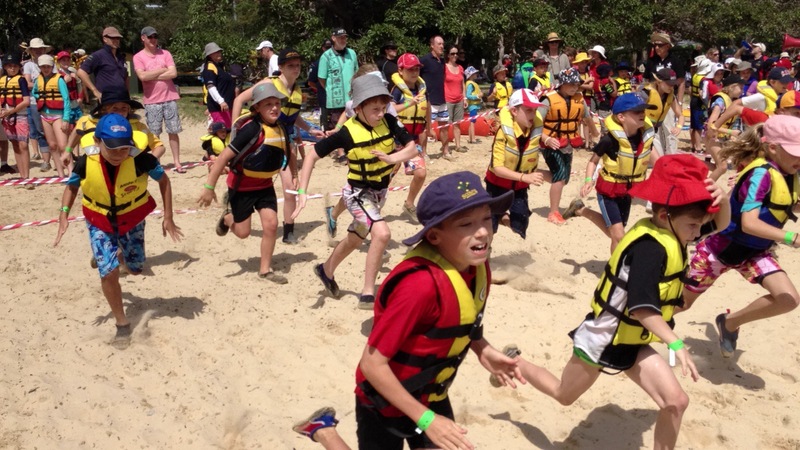 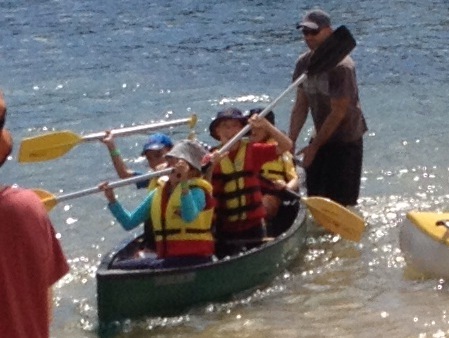 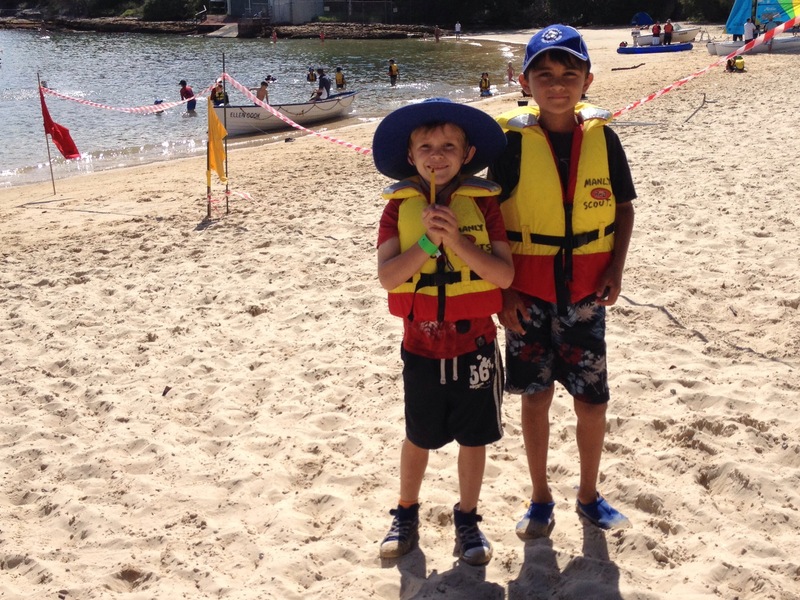 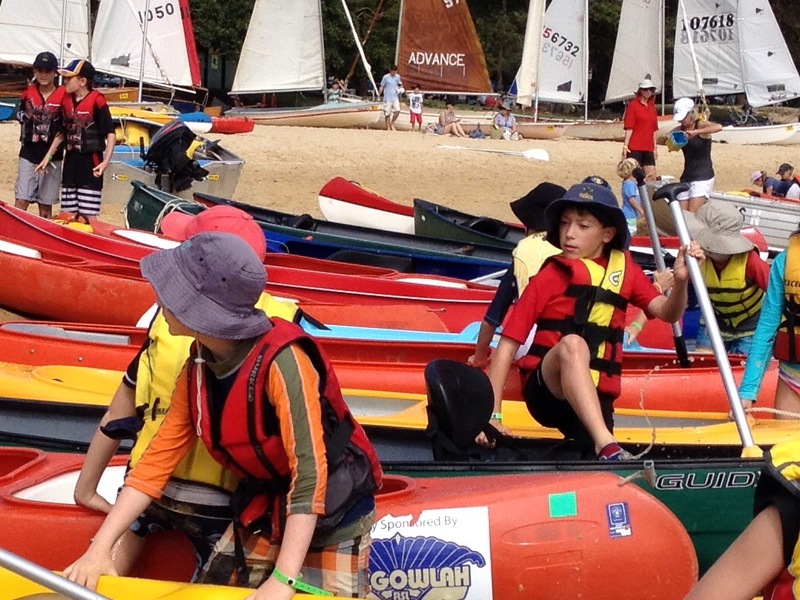 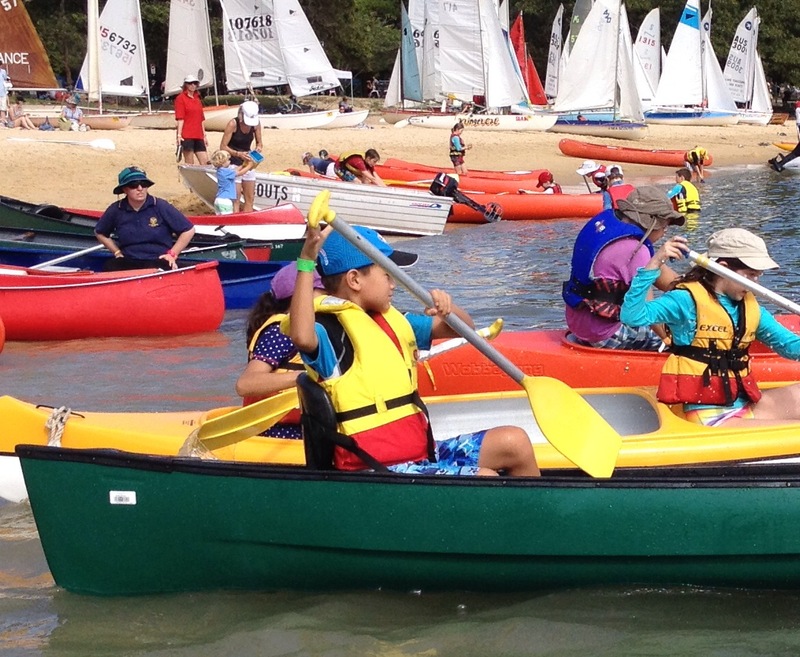 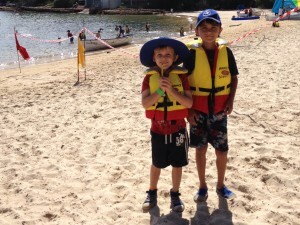 Thanks to North Pymble for the loan of a canoe!